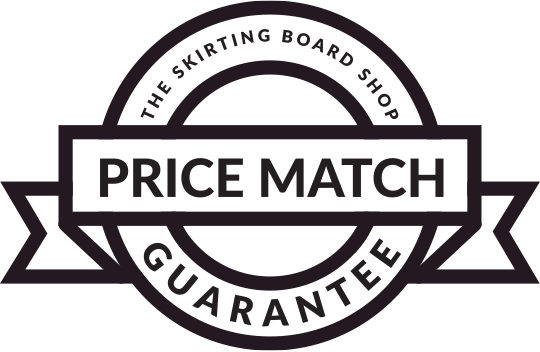 At the Skirting Board Shop, we offer a range of Chamfered & Rounded skirting boards to provide a clean, modern look for your home. Our skirtings are easy and quick to install and have a moisture-resistant MDF core for excellent durability. This profile comes in both white primed and American white oak finishes.